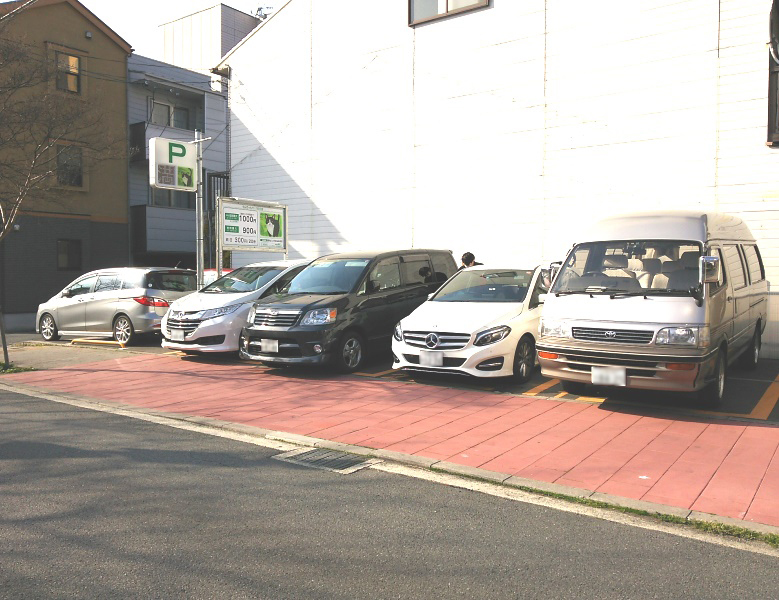 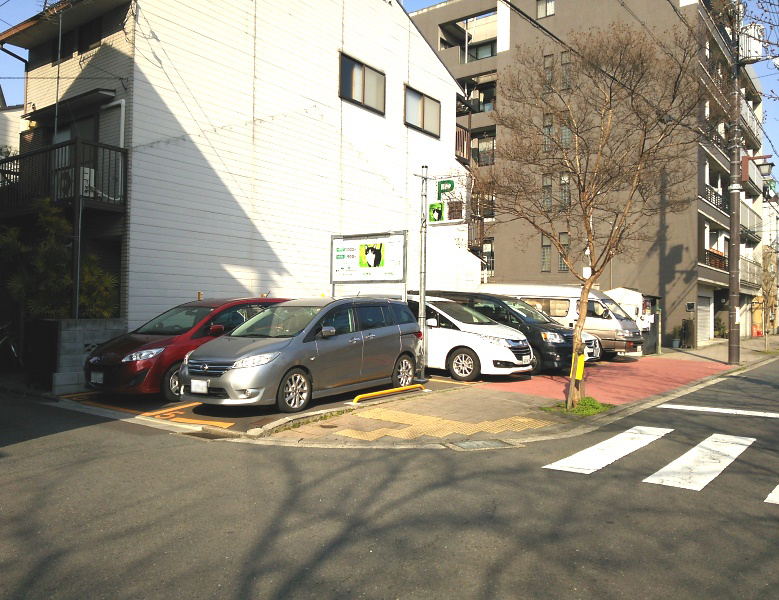 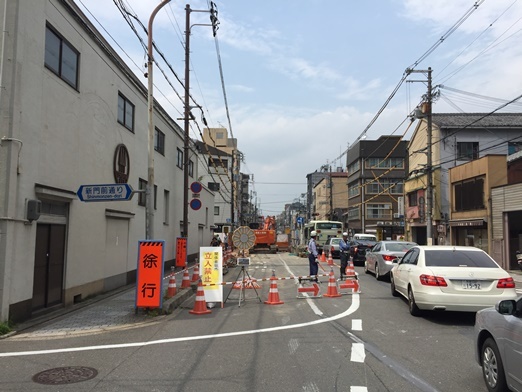 東山観光の拠点としてご利用ください。 Chion, Maruyama Park, Yasaka Shrine, Kodaiji, please use as a base of Higashiyama tourist such as Kiyomizu Temple. 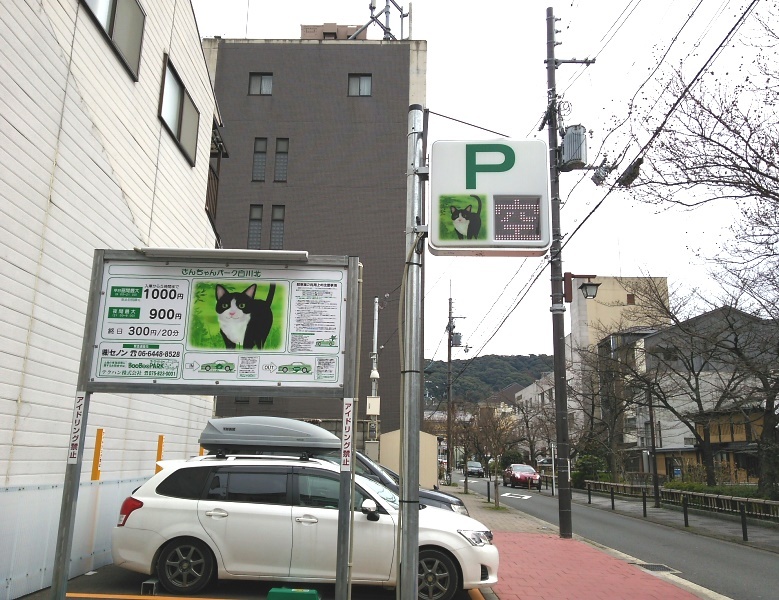 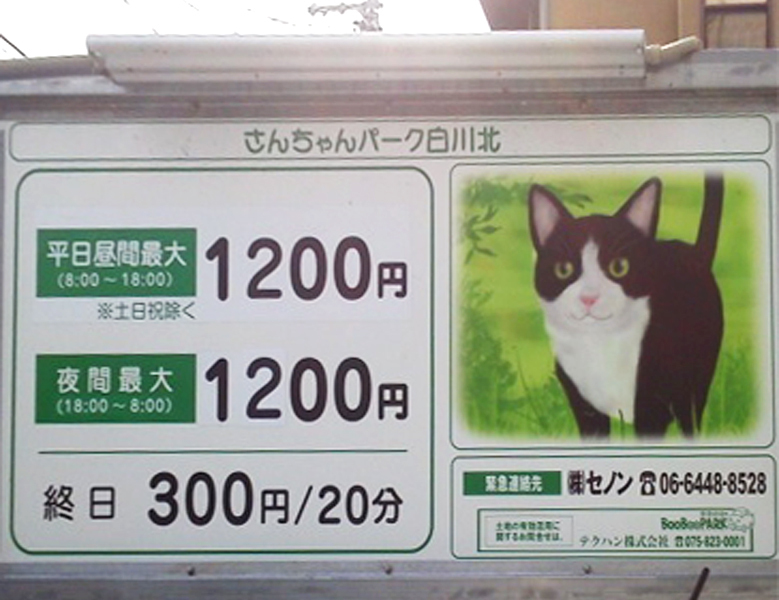 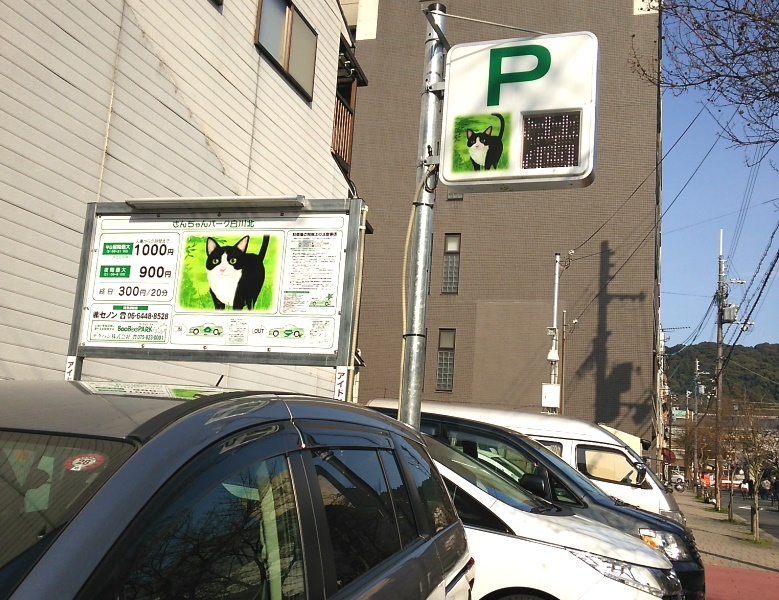 すぐ北側の、白黒ねこちゃん看板が目印。 Just north of, black-and-white cat signboard is mark. 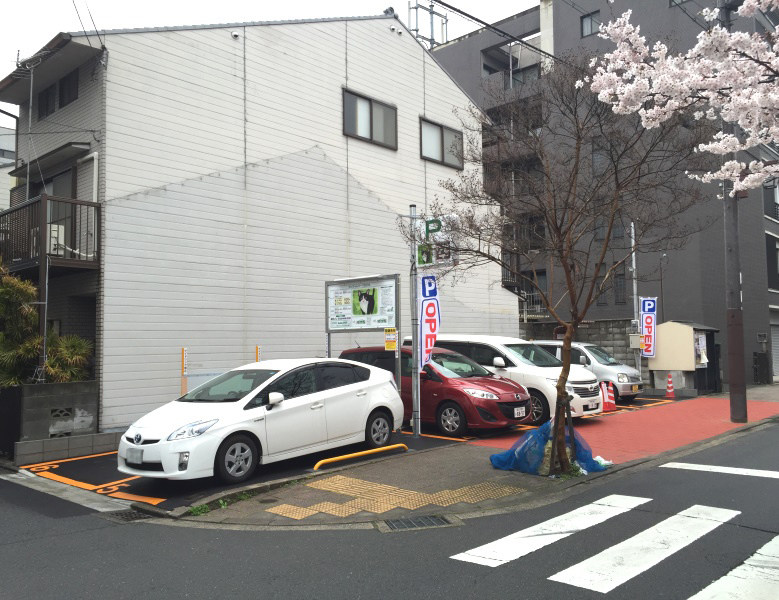 目の前には桜並木と白川の流れが続き、春には満開の桜がとても綺麗です。 Cherry trees and Shirakawa continued, beautiful cherry blossoms in the spring.